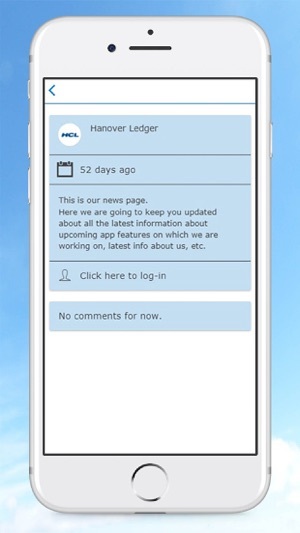 The Hanover Ledger serves the people of Hanover County. The Ledger does this by being a nonprofit, independent, locally-run media resource in the public interest. 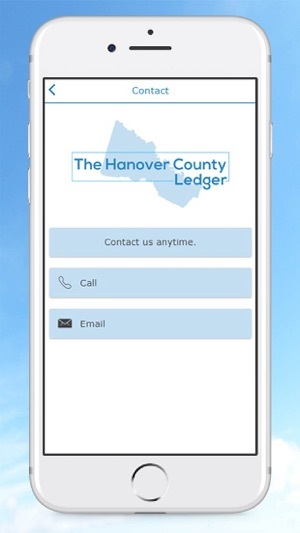 The Hanover County Ledger is a way to share stories, highlight local people and businesses, promote local events, and more. 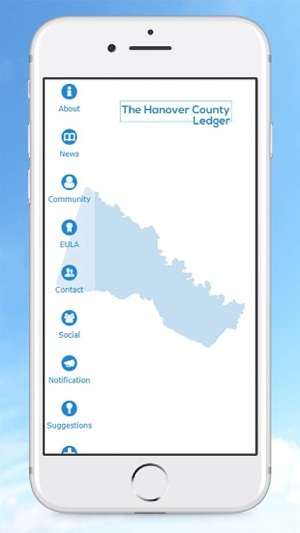 The Ledger encourages readers to share their own content. Whether it’s a recipe, an event posting, a promotion, an interview, a poem, a news story, a review, a story, a video, or anything else relating to Hanover County.